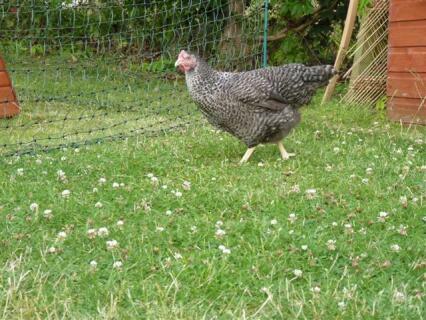 Speckledys are cuckoo coloured with the colouration ranging from very dark grey to silver. Mine lay a cream shelled egg! 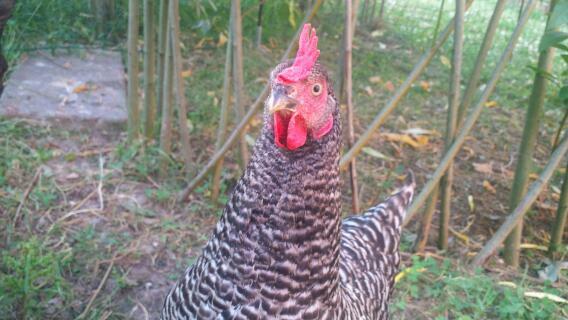 Mine do not seem to mind being cooped up in a chicken house with a yard. 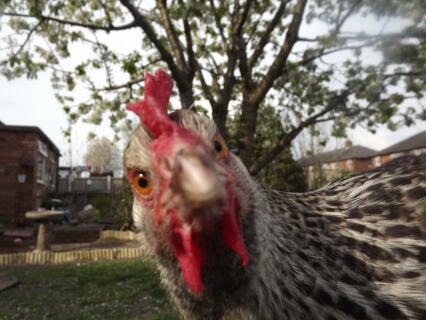 I love their feathers too!!! 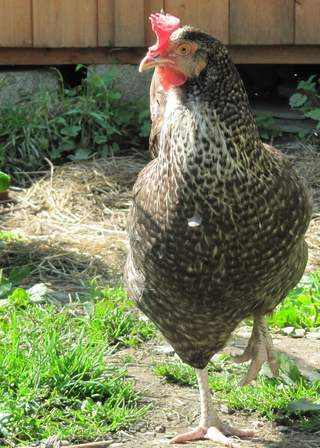 I had three 'proper' speckledies and they were great - lovely brown eggs, plenty of them and fun to have around. 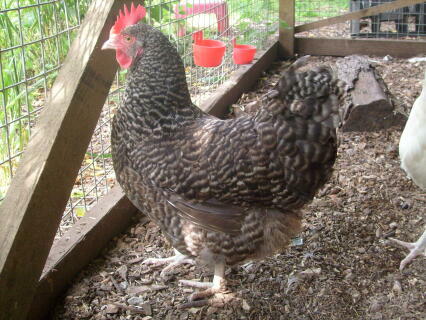 I recently bought some others described as speckledies but they were more stripey in appearance. Their eggs are a much lighter colour and they tend to be too large and suffer from thin shelled eggs. There seem to be a lot of these around nowadays. 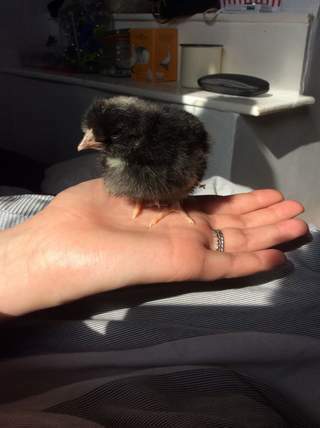 The real speckledy should be quite hard to tell from a pure breed cuckoo marans in appearance and the eggs should be brown. 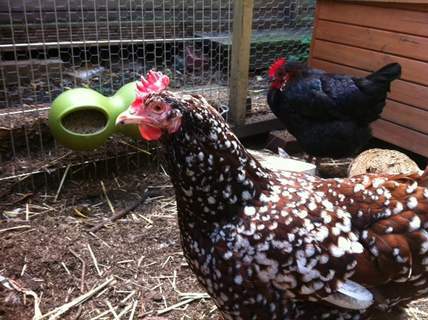 These chickens are calm collected birds with beautiful feathers! I've found that their eggs are tall and thin and whilst cooking with them their yolk never splits open after cracking into the egg - They enjoy company of other birds and are relatively docile and not very flighty. 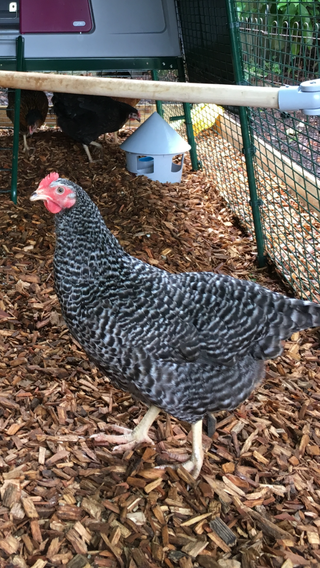 They are most suited to being let free - range as they would rather dig up their own dinner instead of pecking it out of your hands or going over to the food bowl. 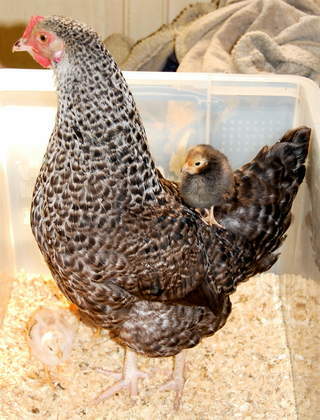 For this reason they don't need too much food to produce hard shelled healthy eggs. 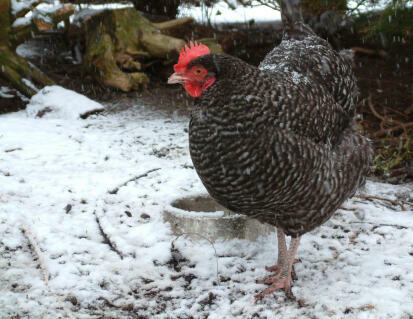 These birds demand routine for feeding getting up in the morning and being put to bed! They need space has they easily get scared after being left in the run. 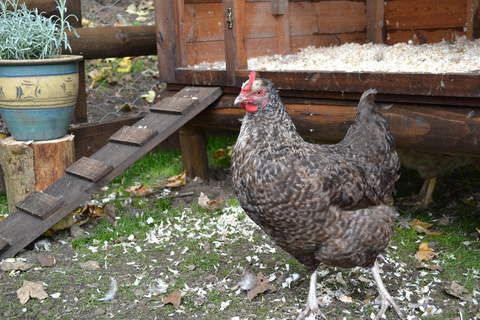 Give them time to adjust because out of all the hens in your flock these will probably be the quietest and most shy. I suggest you don't just keep them for eggs or for "fun" as they are a somewhat small commitment.